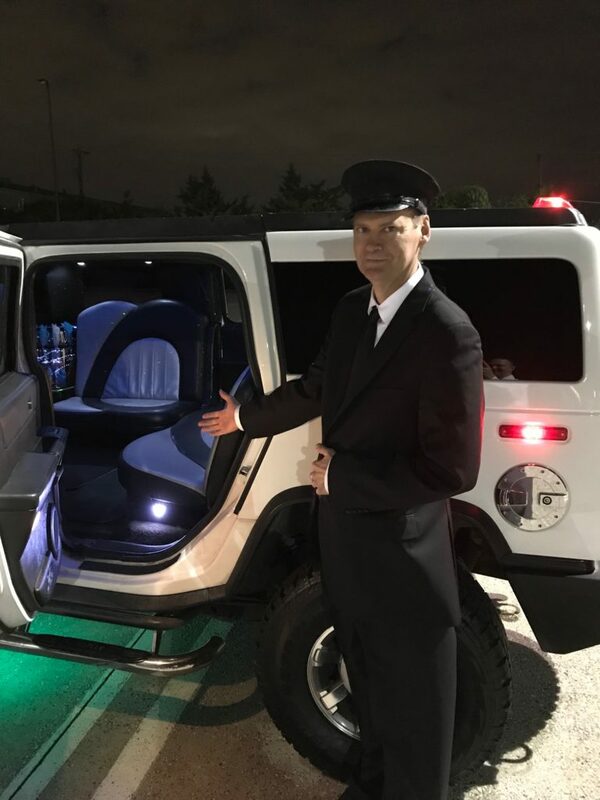 Dallas limo service ,Hummer stretch, Lincoln stretch limo service. We have stretch limo service in Dallas,Richardson,Fairview, Plano, Frisco,Allen, McKinney and Prosper,Texas. We are based out of Richardson, Texas and serve north Dallas and Preston Hollow areas. Our reviews are 5 star for reliability and affordability. 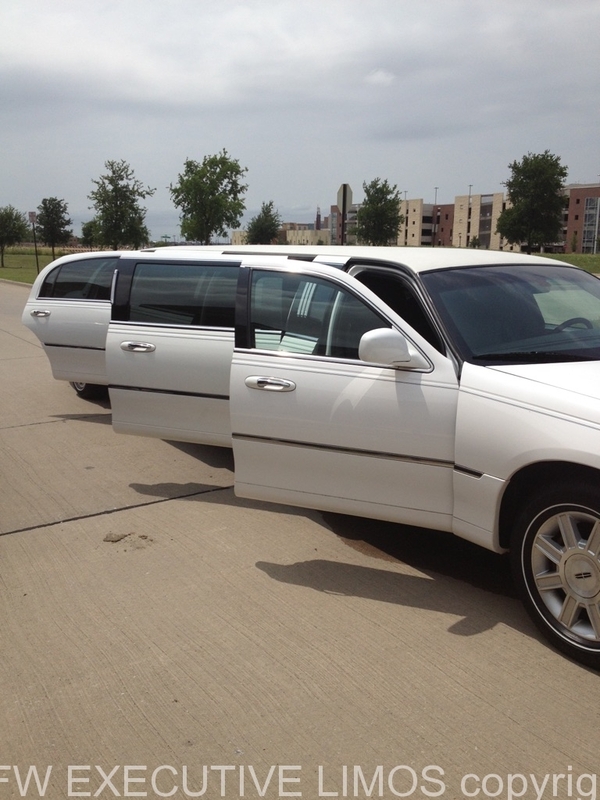 We have the most affordable limos in Dallas and Fort Worth, Texas starting $65 dollars per hour. We can pick you up at your home, hotel, office or anyplace else that’s convenient for you. DFW Executive Limos has a great reputation for being on time and first class service. Many of our business clients use our town car service on a regular basis. We also offer stretch limos and Hummer stretch limos that seat 18 passengers for sporting events, business, concerts,Quinceañera. Going to a Cowboys game use our Hummer stretch limo for your next party. The passenger is our top priority. We are a local owned business catering to Dallas and Fort Worth, Texas. Check out our great reviews.